When entering Stellenbosch via the N1 take the R310 (towards Spier Wine Farm) and at the robot with Distell on your left, turn right into Oude Libertas Road. Drive along Oude Libertas, keep right where the road forks and drive on until you cross a small bridge. Bosman's Crossing Square is the first building on your left. You can also phone us and we will send you a location via Whats App. 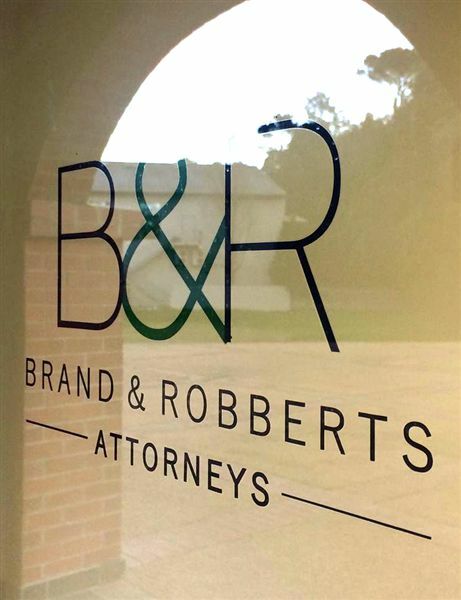 Brand & Robberts' aim is to provide quality legal services on a personal level to every client who mandates its services and we pride ourselves in delivering an excellent service and detailed attention to every client, big or small. We strive to remain accessible by keeping our tariffs reasonable. We are a small legal practice offering a variety of expert and professional services as you can see above and we also accept instructions for correspondents' services at the Stellenbosch Magistrates Court. Fields of speciality include family law, administrative law and building disputes. 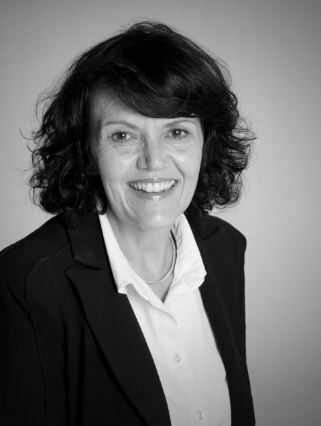 Although the firm was only established in June 2016, the senior partner Adri Brand, has 27 years' experience. We are also able to draw on a wide network of legal expertise other than that which we offer.